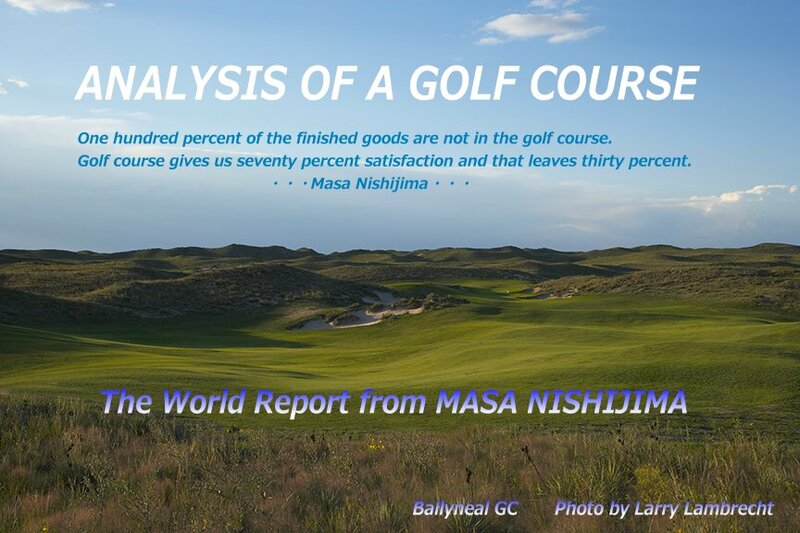 ・・・・ANALYSIS OF A GOLF COURSE・・・: Great bunkering "Musashi CC Toyooka Course"
I visited Musashi CC Toyooka course after a long time. by remodeling Japan Open in 2009. However, #15 of 372yrds Short Par4 might be one of best bunkering hole in Japan. I choose # 15 to be best 50 holes of Japan. Musashi CC Toyooka, only 20 min by car from Tokyo GC, Kasumigaseki CC. I recommend you to visit here after TokyoGC & kasumigaseki CC. If there is room in your schedule.